IGB offers the Quantum Cell expansion system and TSCD II welder from the Terumo BCT in the middle-east. 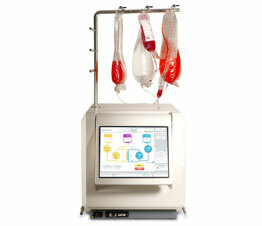 Terumo BCT is a world leader in blood apheresis and other blood component products. 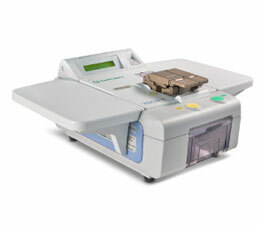 The Quantum Cell Expansion system is an automated benchtop cell culturing instrument that can be deployed for large scale synthesis of cells for research, for current good manufacturing practice (cGMP) commercial manufacturing or large scale clinical therapeutic applications. This system collapses the highly labor intensive manual tasks associated with conventional bioreactors or flask based growth into a quick few steps. This closed hollow-fiber bioreactor design eases the workflow and reduces the chances of contamination while optimizing growth of high density of adherent or cells in liquid cultures. Applications include growth of bone marrow cells, adherent cells for therapy and cell lines for bio-production.